Things are always moving and shaking in the world of entertainment, and one of the latest developments is the Digital Single Market bill. 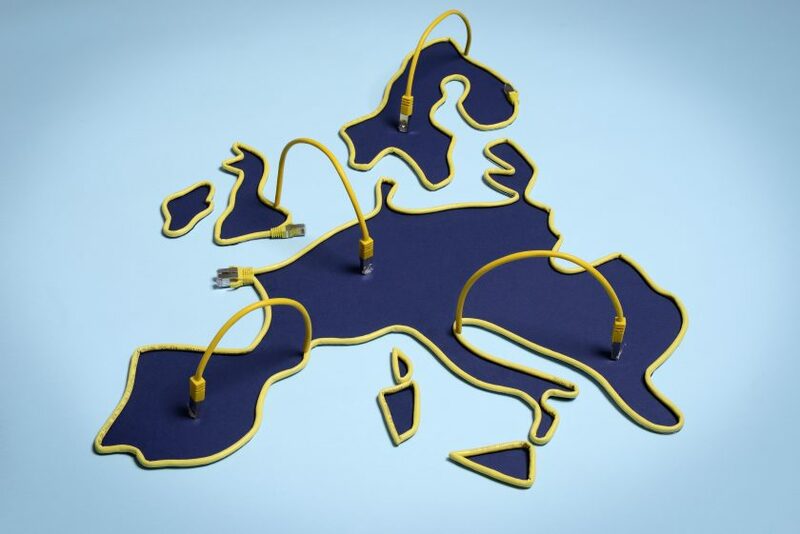 For many years, Europe was seeing the warning signs of an increasing digital divide – a continental rift between the hyper-connected North and the tech-deprived South. Now, the digital gap threatens to derail the EU’s tech aspirations for the near future, hinder its efforts to become the globe’s digital enforcer and potentially make the region’s existing economic divisions even worse. The proposal aims to respond to the unprecedented technological and market changes that the digital shift has brought about with a view to preserve the competitiveness of Europe’s audiovisual industry while at the same time safeguard fundamental values including the protection of minors, media pluralism, cultural diversity and of course, consumer protection. The creation of this bill is expected to create fair and healthy competition between online and traditional services due to new legislation, and as a result, prompt a more diverse range of online services, as well as the creation of cutting-edge cultural content. Enhanced EU content portability and regulations on unjustified geo-blocking. A coming together on the international laws of EU copyright. The thorough review of the Satellite & Cable Directive. An examination of the Audiovisual Media Framework. Promotion of the development of cloud-based services. It’s clear from this that the Satellite and Cable directive will help the definition and direction of online services in Europe and will help foster the enhancement of regional content and services. One of the best elements of the new digital bill for SVOD broadcasters has to the stress on geo-blocking regulation. Now, while geo-blocking may be necessary in particular cases to comply with legislation, geo-blocking as a commercial practice lead to a form of consumer discrimination. Now, an Italian subscriber to a SkyGo package can freely watch his content in Germany. All in all, the portability and Audiovisual Media Framework directives will provide a world of opportunity for EU-based SVOD providers and broadcasters, but it’s worth noting, like any legislative initiative, certain stipulations may be subject to change. That said, we feel that this bill shows a positive evolution within the industry and could mean great things for SVOD providers if they play their cards right. Hold on tight, because we’re in for an exciting ride.